In 1906, William J. Seymour (1870–1922) preached Pentecostal revival at the Azusa Street mission in Los Angeles. From these and other humble origins the movement has blossomed to 631 million people around the world. Gastón Espinosa provides new insight into the life and ministry of Seymour, the Azusa Street revival, and Seymour's influence on global Pentecostal origins. After defining key terms and concepts, he surveys the changing interpretations of Seymour over the past 100 years, critically engages them in a biography, and then provides an unparalleled collection of primary sources, all in a single volume. He pays particular attention to race relations, Seymour's paradigmatic global influence from 1906 to 1912, and the break between Seymour and Charles Parham, another founder of Pentecostalism. 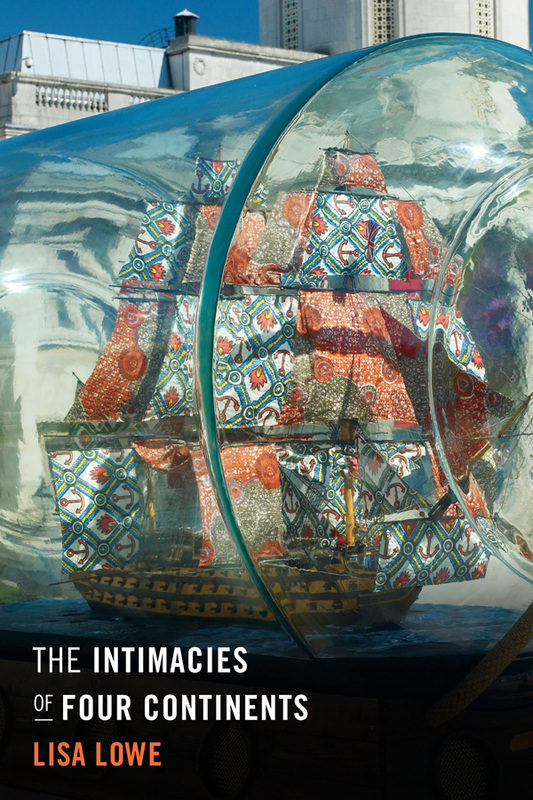 Espinosa's fragmentation thesis argues that the Pentecostal propensity to invoke direct unmediated experiences with the Holy Spirit empowers ordinary people to break the bottle of denominationalism and to rapidly indigenize and spread their message. The 104 primary sources include all of Seymour's extant writings in full and without alteration and some of Parham's theological, social, and racial writings, which help explain why the two parted company. To capture the revival's diversity and global influence, this book includes Black, Latino, Swedish, and Irish testimonies, along with those of missionaries and leaders who spread Seymour's vision of Pentecostalism globally. "This masterpiece of historical scholarship makes a compelling case for the unparalleled importance of William Seymour and the Azusa Street revival to the foundational period of U.S. and global Pentecostalism. The book is revisionist history in the very best sense of the term—restoring Seymour to his deserved place as the single most important leader in Pentecostal origins. It is sufficiently concise and accessibly, indeed beautifully, written to serve as an ideal introduction to those new to Pentecostalism, while also challenging specialists to rethink interpretations that have become accepted doctrines. This book is essential for understanding Pentecostalism." "Gastón Espinosa has written a great book. His biography reinserts Seymour and Azusa back into the narrative of global Pentecostal origins. 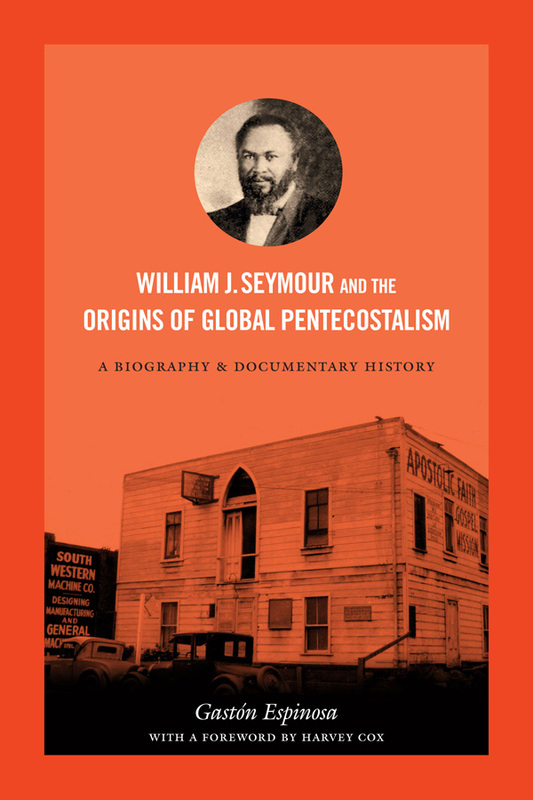 While spotlighting Seymour’s pivotal role, he resists an expansionist, missionary, imperialistic, and Eurocentric (North American-centric) narrative of global Pentecostal history by acknowledging the role of other leaders, revivals, and centers around the world. He directly challenges claims that Seymour and Azusa were just one of many important leaders and centers from 1906 to 1912 by focusing his argument on the degrees of separation between a movement’s first articulation and origin in a country and its subsequent spread, fragmentation, and development. This approach affirms both Seymour’s contribution and that of other missionaries and indigenous leaders. This superb history will have a profound impact on global Pentecostal studies for years to come." "This book marks a watershed in scholarship about the origins and early spread of Pentecostal faith and fire around the world. Espinosa's illuminating historical portrait of the one-eyed preacher and spiritual giant, William Seymour, is joined to an invaluable documentary history of theological topics and the drama of the Azusa Street revival movement. 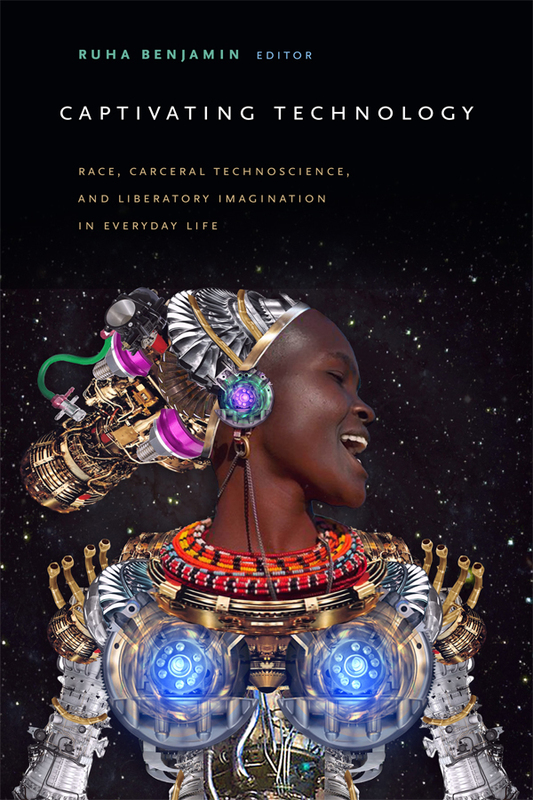 Espinosa has presented a truly multi-cultural portrait with early testimonies from Mexican-American, African-American, U.S. and European voices. Not by might but by Espinosa’s deep historical work and balanced insights will readers come to grasp the fuller human story of this twentieth century reformation story." "Combining careful research with a deep feeling for the subject matter, Espinosa’s highly readable account has succeeded in placing William J. Seymour back where he belongs: in the eye of the public and of the scholarly world as one of the pioneers of Christian history." "The life story of black Pentecostal founder William J. Seymour is complex, ironic, engrossing, and little known, except among a small circle of scholars. Given the vast expansion of global Pentecostalism in recent decades, there has been a need for a new and thorough investigation of Pentecostal origins, one that reckons with both Charles Parham and William J. Seymour, the white and black pioneers of Pentecostalism who had a conflicted and, in many ways, tragic relationship with one another. Gastón Espinosa has put together the book we need, directly and judiciously addressing the conflict between Parham and Seymour." Gastón Espinosa is Arthur V. Stoughton Associate Professor and Chair of Religious Studies at Claremont McKenna College. He is the author of Latino Pentecostals in America: Faith and Politics in Action and editor of Religion, Race, and Barack Obama's New Democratic Pluralism and Mexican American Religions: Spirituality, Activism, and Culture, which is also published by Duke University Press.